The Military Band – Intermediate Musician Course provides cadets an opportunity to participate in music training and military band activities, to prepare them to support corps / squadron music programs. Activities include first aid, maintaining a primary instrument, music theory, executing drill as a member of a band, and performing ensemble music as a member of a band. 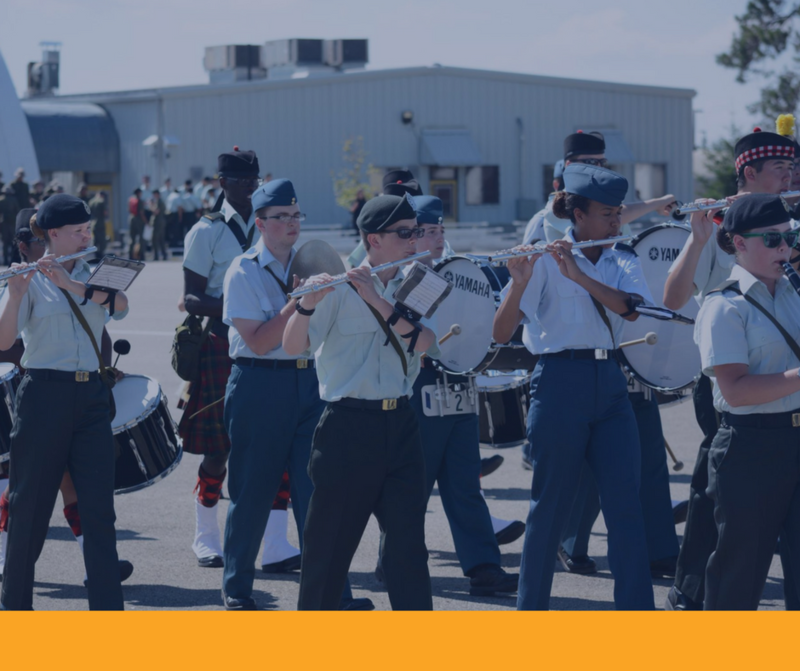 Cadets applying for this course should have obtained a Military Band Music Level Basic, be 14–15 years of age, and have successfully completed Phase Three / Silver Star / Proficiency.